 Alex and Sonja Overhiser are 30-year-old professionals in Indy, a graphic designer and a technical writer/partner, respectively, at the same small company. They are also voracious food bloggers, and now authors by way of their new culinary tome, Green Mango Cafe & Bakery: Cooking for a Better Tomorrow, available online (sans shipping charge) and, soon, at a couple of farmers market signings (see dates below). This husband-and-wife team was inspired by a week-long trip to a just-opened cafe in Cambodia in March 2012 to write their book. All proceeds go to the Center for Global Impact (CGI), headquartered in Greenwood. They gave us peek inside their recipe files.